5 Questions to Ask Before Hiring a Veterinarian Website Design Company - LifeLearn Inc. : LifeLearn Inc. 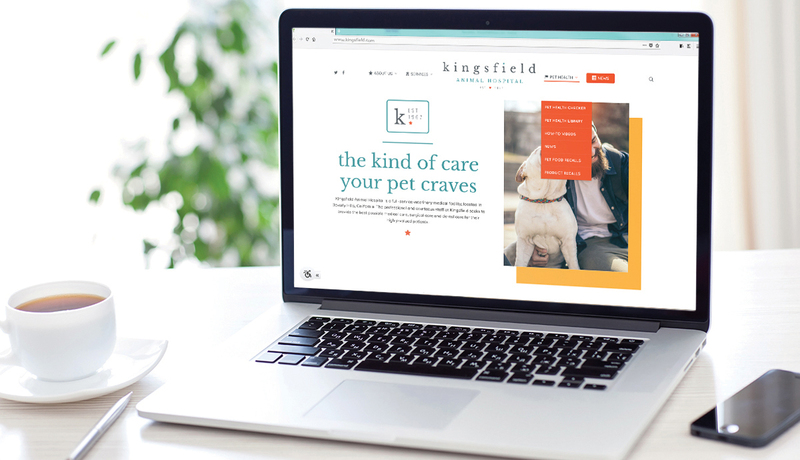 Most veterinary practices understand the importance of keeping their websites up to date to maintain a competitive online presence and attract and convert more clients. The problem is, in a busy clinic where time is always at a premium, it’s easy to dismiss even the smallest website upgrade as too complicated and bothersome, which is why there are so many website services around to help practices avoid the mistake of not staying current. Yet therein lies the bigger challenge for veterinary teams. With website services seemingly available on every street corner, practices can feel overwhelmed in trying to sort the ones that can actually help a practice grow from the ones that may do more harm than good. And that leads some practices to throw up their hands and remain with the websites they know, even though those sites may be outdated, outmoded and out of step with what pet owners want and expect in a veterinarian website. Do you specialize in veterinary websites? This may seem like an obvious starting point, but with so many website design companies competing against each other, it’s easy to get distracted when “amazing” deals and flashy sales pitches start flying at you like free donuts. It’s even easier to get taken in by the assurance of someone saying, “Yes, we can design you a new website!” However, there’s a big difference between someone who knows about general website design and someone who combines this knowledge with proven expertise in delivering what veterinary clinics need to meet the specific needs of pet owners. To steer yourself toward the latter, ask, “Do you specialize in veterinary websites?” If they don’t, or if they’re willing to “take a shot at it” at the risk of your clinic’s profitability and reputation, you should likely move on. Why do I want the things you’re recommending for my website? It’s all well and good for a veterinary website designer to deliver something that’s clean, fresh and functional. Yet such bells and whistles are the mechanical features of a website, and people firstly make emotional decisions about products or services. In fact, research by Harvard Business School professor Gerald Zaltman found that 95% of purchase decisions take place in the subconscious (or, the realm of emotions). And that’s why you often hear the word “storytelling” connected to effective websites. Since time immemorial, people have emotionally connected to others through the power of story, and your story likely isn’t that you got involved in veterinary medicine purely for the chance to look smashing in a stethoscope. The first reason that compelled you toward a life in veterinary medicine was likely a love of animals, and the tools were just the features, meaning you have a powerful emotional story that will attract and resonate with pet owners. So, ask a website service if they want to hear your story. Ask how they can shape that story in your website through key design features like responsive images, slideshow functionality and embedded video. These are key elements behind some of the most successful veterinary websites, and if some website service can’t offer them, or if they don’t understand the importance of story, find a website service that does understand. How Will More Pet Owners Find My Website? This is a really important question. The growth of your practice relies on new clients, and with roughly 80% of people now using the internet to find any kind of product or service, your website’s ranking and discovery on Google hinges on the right search engine optimization (SEO) to be competitive. And if you haven’t looked into this particular aspect of your website today, you likely want to do this quickly. According to research by Hubspot, 61% of businesses surveyed said that improving their SEO and growing their online presence in the immediate future was their top priority. Those businesses naturally include competing local veterinary practices, so SEO should be a central part of what a website service offers you, and the service should be ongoing. Where Google ranking factors can change like the weather, you’d have to detract a fair amount of time from patient care on an ongoing basis to track and tweak your website’s SEO. Does a website service track your SEO for you? Do they give you simple but regular performance reports? Do they include tailored keywords that align with the most current search-engine algorithms—all to keep your website ranking high and keep it there? If not, you probably want to find a service that offers these essentials. How can I easily see how my website is performing? This, of course, is the ultimate question. Analytics matter to the overall performance and ongoing success of a veterinarian website, and you shouldn’t have to rely on a website company to give you this information on a schedule that works for them. One of the most important features you can have in your website is easy access to your website usage statistics with a convenient Google Analytics widget. 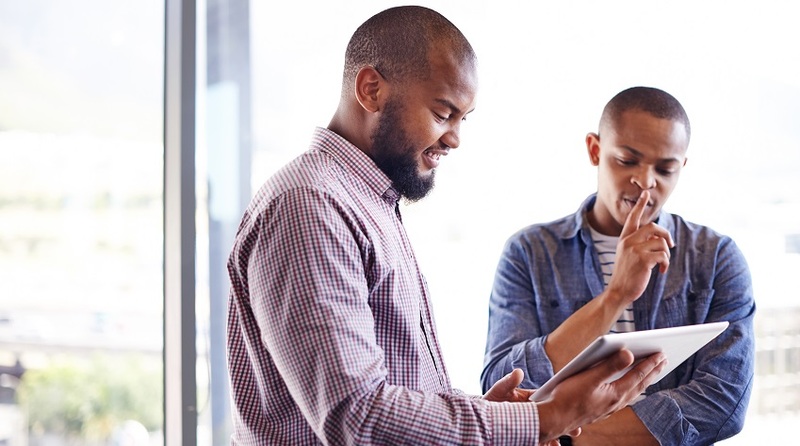 Yes, shopping around and asking a lot of key questions can take some time and lead down some dead-end roads, and if that’s something that sounds less than thrilling, LifeLearn understands. That’s why we created LifeLearn WebDVM, the simple, hassle-free way to get all of the above quickly working for you.